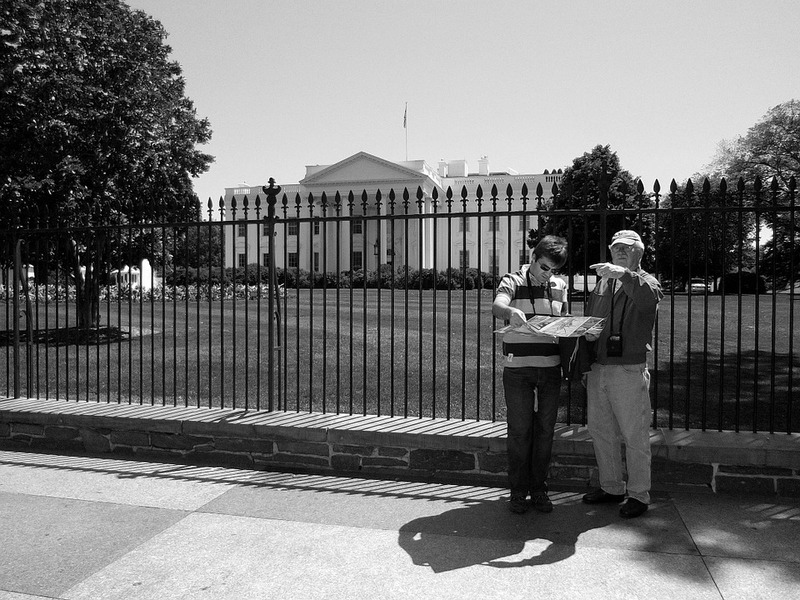 A visit to our nation’s capital should be a delicate balance of education and whimsy. After all, you cannot ste p foot into DC without at least driving by the shining white residence of the POTUS, and boy is it a sight to see! I myself have seen it several times, and toured it once on a middle school field trip…oh those brown velour track suit flashbacks! 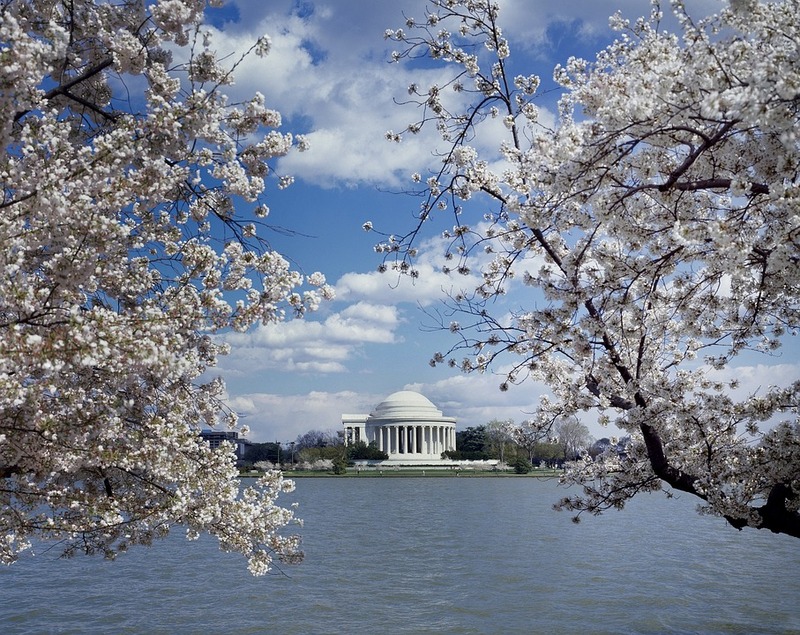 Though the White House, the Smithsonian, and the Library of Congress are essential DC stopovers, to perfect your stay, you need to have some fun! Fortunately for you, DC is wrought with charms for its visitors to savor. But what is not so fun is trying to figure out what these are! I have done all the hard work for you… okay… our blogger friends and DC area natives Vivi N. and Alicia Chew did the brunt of the brainstorming. Graciously, they revealed where all local DC delight can be found. Food first, no surprise there. Proper nutrition is the most important aspect of any trip. But you didn’t come here to read where in DC you can get gluten free, grain free, grass fed, organic, and vegan goodies (another post for another day perhaps). We want know where we can grub at! I asked Alicia, blogger at Alicia Tenise, what is the best thing she has ever eaten, and she told me, “The best tacos I’ve ever had in DC was at a random, hole in the wall Mexican spot called Taqueria Distrito Federal. A friend brought me there and I’ve been hooked ever since! 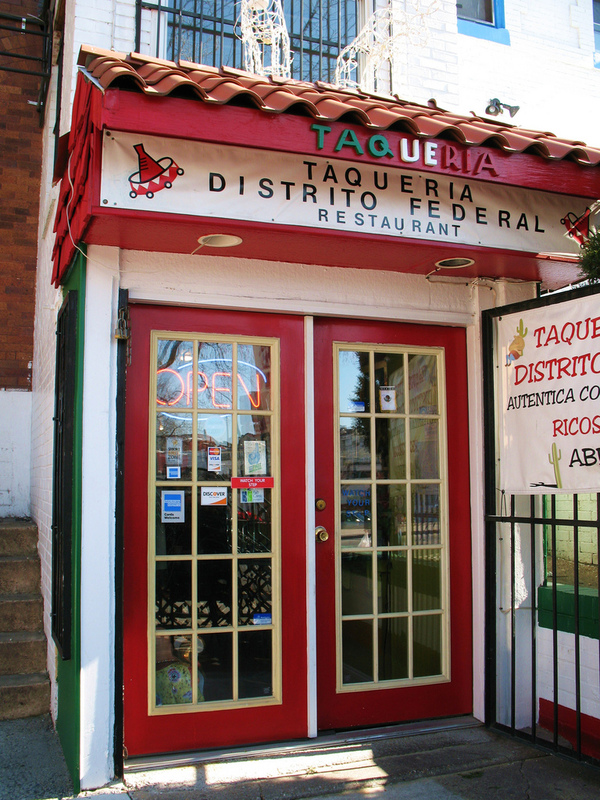 Tex-Mex isn’t D.C.’s strong suit, however, this place is super authentic.” Heck yes, tacos! As a taco specialist, myself, I launched a small scale google investigation and I have to say this place looks legit. One thing I look for -the fact that is the only thing I know to look for is irrelevant – is if some place claiming to sell legitimate mexican food serves fish tacos, you’re being taken for a ride. There is no such thing as a fish taco in Mexico. Period. Check out this spot of Alicia’s though, sounds amazing, and fish taco free! If you’re looking to ‘treat yo’ self’ go with Vivi, blogger at Heart Print and Style’s suggestion — Bourbon Steak in the Four Seasons. She made some bold declarations, saying, “It was everything and more. From the complimentary bread to the appetizers to the entrees (the Lobster Pot Pie is a must), and finally, to the desert – each meal was delicious.” You had me at lobster, my friend. There is something exhilarating, almost enlightening, about taking a good look at your surroundings. Often, folks are consumed with sights of the museums, monuments, and exhibits. And as enthralling as these tourist traps are, this focus can cause them to miss the natural views. Alicia suggests you “head over to the Mount Vernon Trail in Arlington. Best views of both the Potomac River and all of the monuments, and a great place to run or take a nice stroll with friends.” Don’t worry, even with all the tall buildings and monuments in the area, stargazing is still a reality. 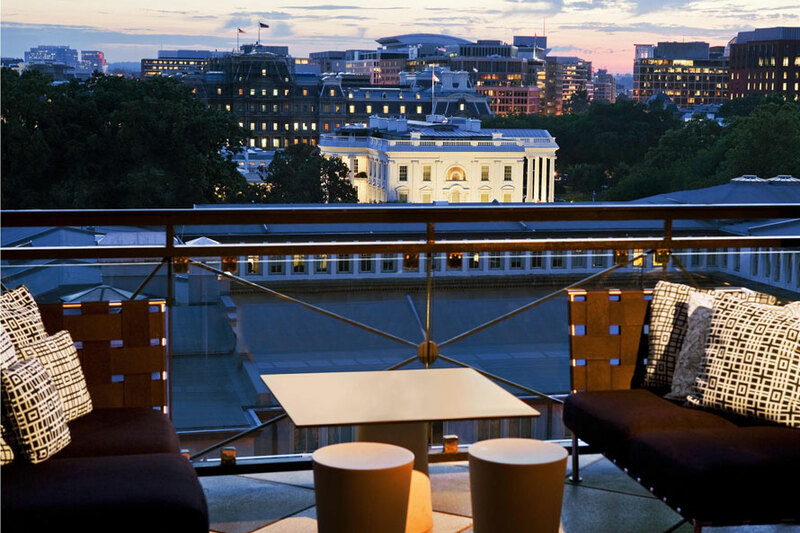 You can enjoy the night by visiting “the W Hotel rooftop and the Newseum 6th Floor Terrace. Also, the view from the Graham Hotel is pretty nice, too. These locations provide a different scenic view of DC. Each time I’m there overlooking the view I go, “Damn. DC is beautiful,” Vivi notes. Finally, your choice of recreation is integral to rounding out an epic trip. The choices are plenty! First, you must consider how much of a good time your are looking for. There is no need to wander aimlessly (unless that’s your thing, then go for it!) through the streets of DC. You can now live like a local when you visit the DMV area!